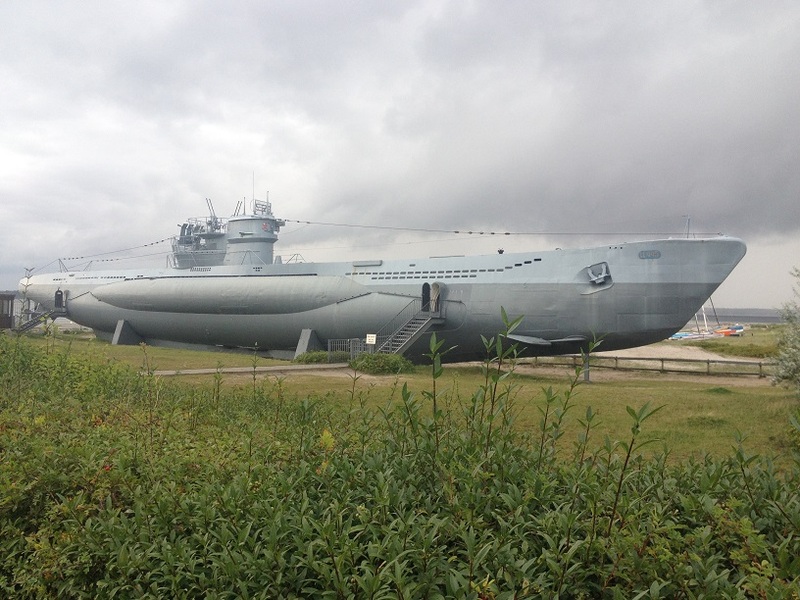 In Laboe outside Kiel you find the only remaining German WW-II submarine klass VII-C (called U-995 during the war). She is a sisterboat of U-95 who´s history during the war finally led to the film "Das Boot". Led by captain Heinrich Lehman-Willenbrokk U-95 was part of the "wolfpack" fighting the war of the north Atlantic. German submarines sank almost 2800 allied ships on the Atlantic and lost almost 800 of their own u-boats. 40.000 German seamen went to war on these boats and only 10.000 came home. Carrying a crew of 52 spending several months at sea and with a mortality of 75% circumstances on board must have been awful. 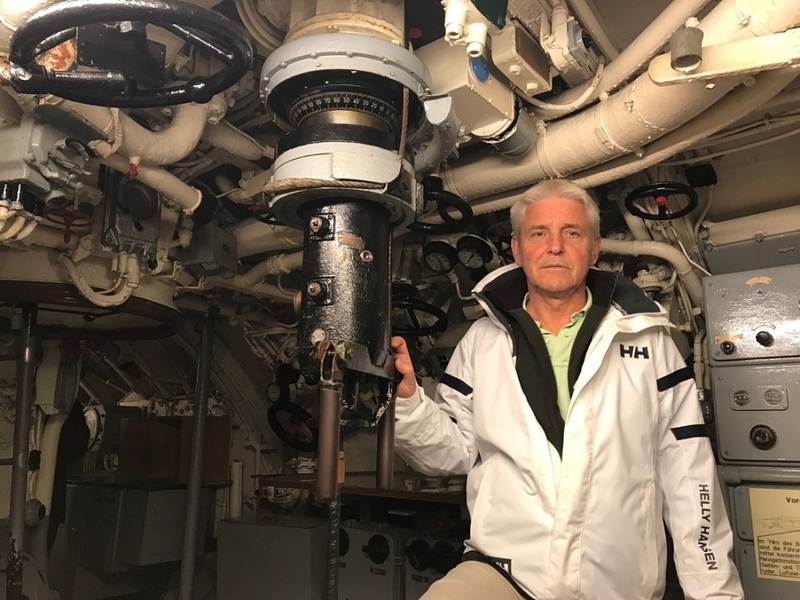 Based on the book by Lothar-Gunther Bucheim (who participated as war correspondent on U-95) the film really gives a realistic picture of hell onboard a u-boat during the war of the Atlantic. On the contrary to the film though, captain Lehman-Willenbrokk survived the war and continued as a captain in the merchant navy. Still being alive when the film was made he was a close adviser to the German director Wolfgang Pedersen.